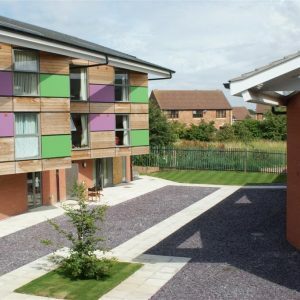 Longhurst & Havelok Housing Association required a contractor who understood the nature of working within a ‘live’ residential environment as well as the ability to effectively co-ordinate works and ensure disruption was kept to a minimum. 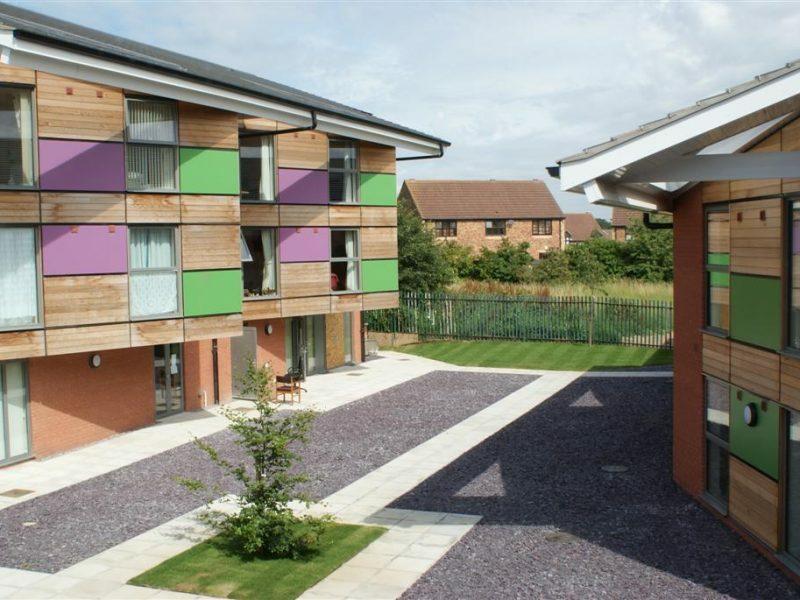 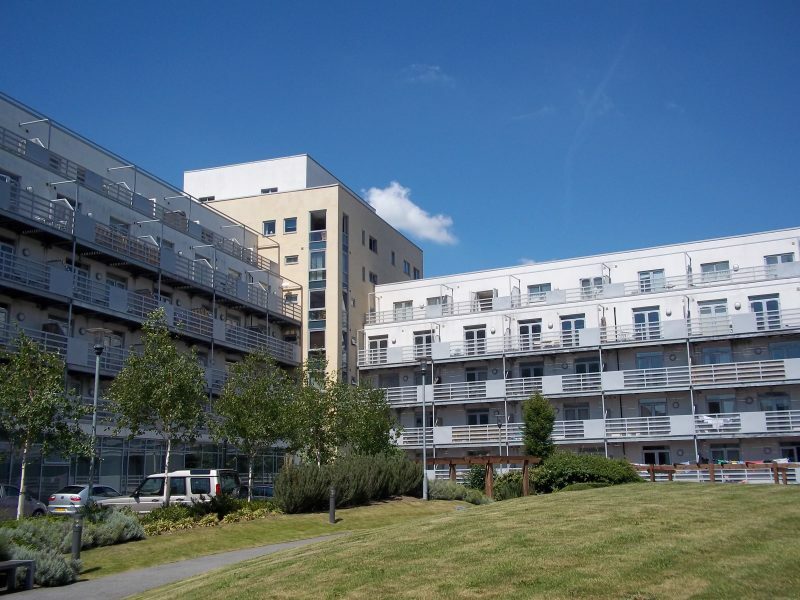 The project involved the construction of two separate buildings of 32 two bedroom apartments together with internal and external communal areas, all to meet code 3 sustainable homes. 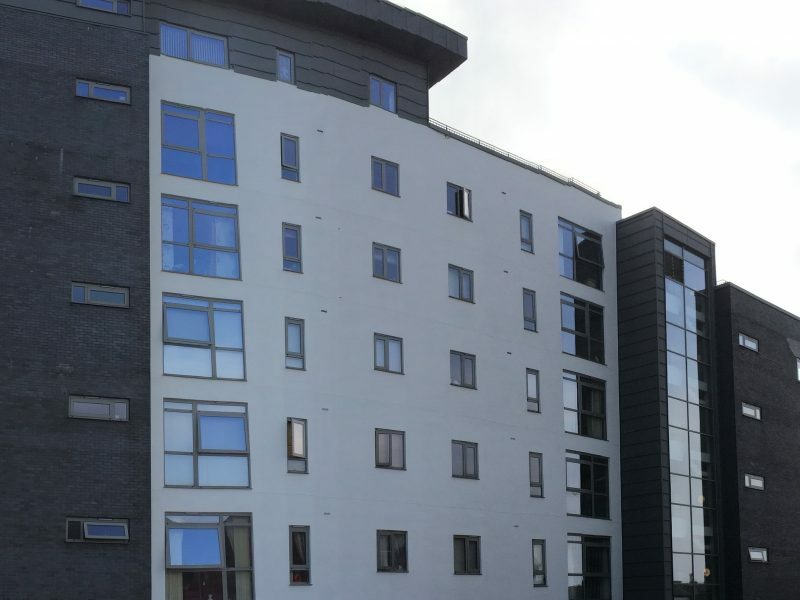 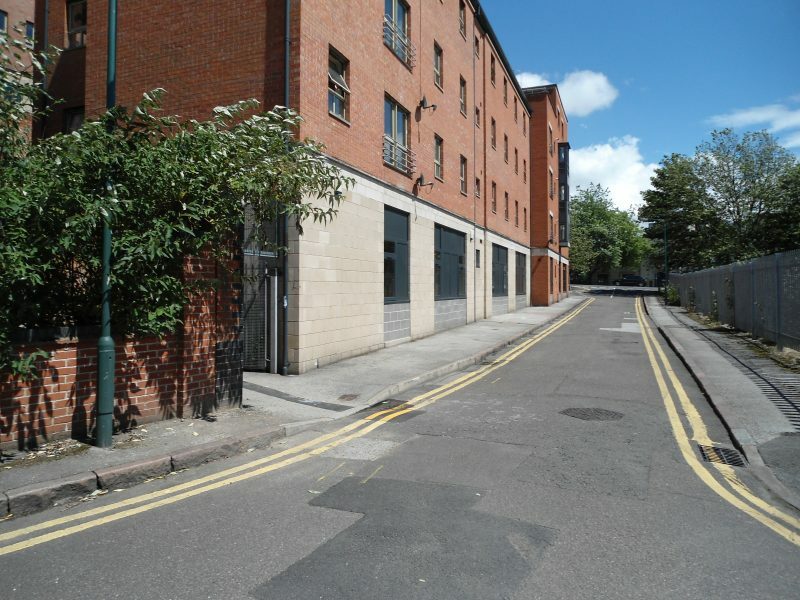 The project was adjacent to the existing ‘live’ residential accommodation block which had to be demolished following the completion of the phase 1 building. 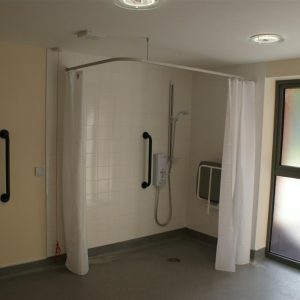 The site was very tight and key liaison with the staff and residents was required throughout the project to keep disruption and noise levels to a minimum. 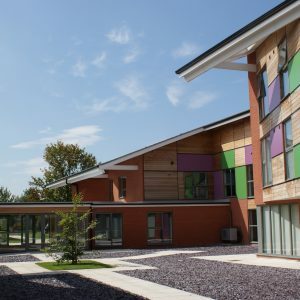 The project drew on Gelder’s skills and experience to deliver across multiple sites with as little disruption as possible. 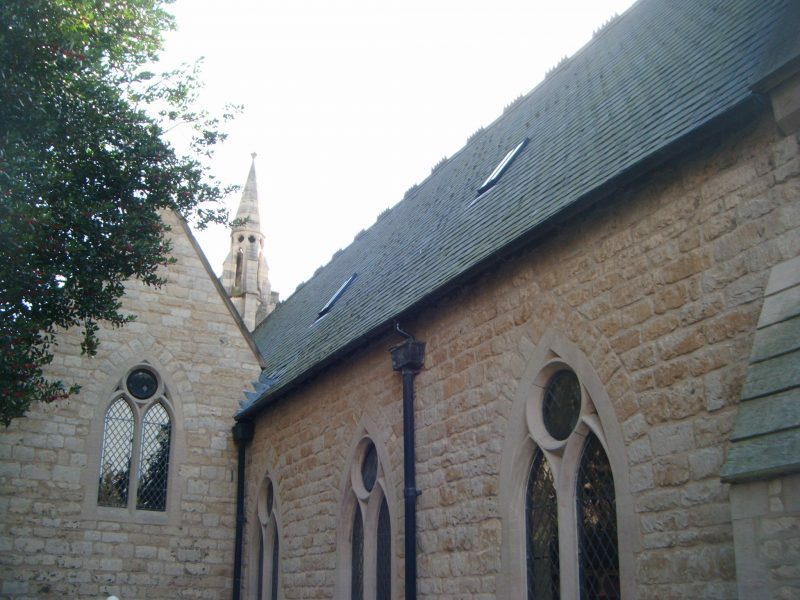 The building comprised of piled foundations, reinforced concrete ground booms, a timber framed superstructure with a concrete tiled roof. 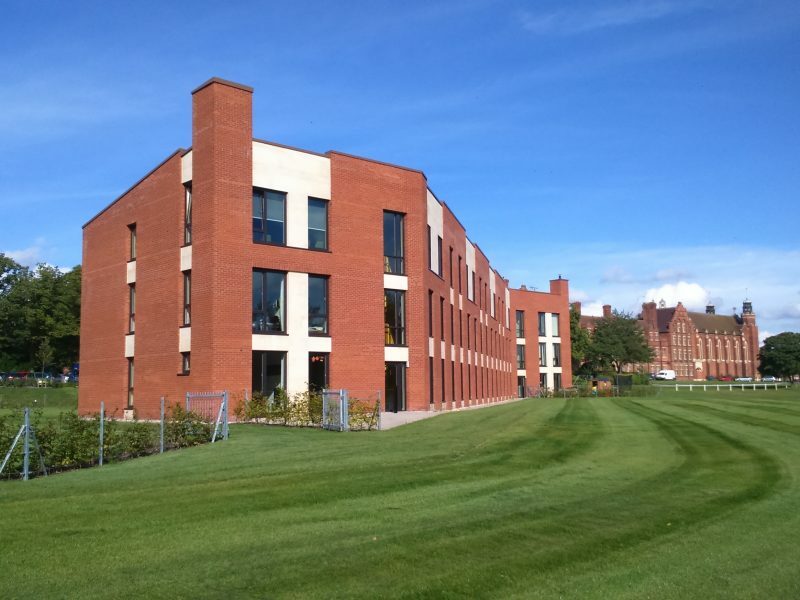 A mixed cedar and brickwork cladding was afforded to the external envelope. 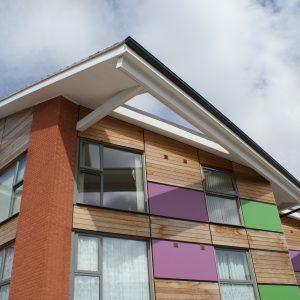 With complicated timber frame design and M&E installations we held numerous design co-ordination meetings to ensure the smooth installation on site.